In this small chapter, the author wanted to point out some derivations which concern the Gauss function. 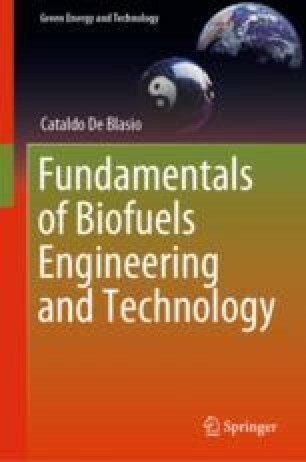 The chapter’s aim is to support the reader with additional information on the useful function and its many applications. After introducing the function, some derivations are shown on its mean value. The time to be lost is never lost. A suggestion which is almost always valid.